So we had a birthday in the family last weekend. And we all make a big effort to make the day special for the birthday person. Although parties and outings may not happen till another day, it’s nice to be spoiled on your special day, right? And around here nothing says “spoiled” like having cake for dessert. It only took me about a gazillion birthdays to discover that you can be really super impressive by making the cake from scratch, and it only takes about three minutes longer than making it from mix. It tastes SO much better that you’ll never go back to store-bought or mix cakes. Unless the circumstances are dire, which happens, I get it. But if you can pull off a from-scratch chocolate cake you’ll have reason to feel very Awesome Homemaker-ish about yourself. This recipe has never failed me. Ever. The recipe which I also made here is from Trish Magwood’s dish entertains cookbook. It’s a great book. I first bought it for the gorgeous photos and party ideas as a coffee table book but it’s now worn and spilled on with pencilled notes on lots of the pages. It stays in the kitchen. I learned how to make a good risotto and a delicious weeknight curry from it too. Good meals to have in your repertoire. And here’s another good thing to know. You remember in The Help when Minnie made her special pie for Hilly? And she said she used That Good Vanilla from Mexico? (Plus the other thing, but anyways…) Yeah, it really is good. If you’re in Mexico and you can get your hands on some you should. And bring some back for me too please. 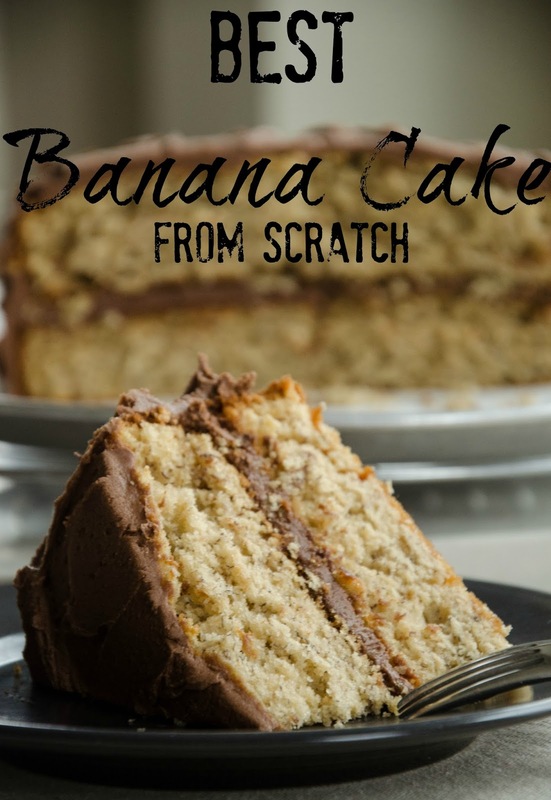 So where this from scratch cake takes a few minutes more than the mix is that you basically make your own cake mix. But it’s all basic baking ingredients and you add them all to your mixing bowl and set it to stir while you combine your wet ingredients in a big measuring cup. Then you pour your measuring cup into the mixing bowl too, set the timer for two minutes while you grease (I also flour) your cake pans. Pour the batter into two pans, pop them in the oven, set the timer and you’re done. I try to make them a day or two beforehand and set them aside, out of sight of course, in a cool place, and then they’re easier to ice. So the icing is actually the hard part for me and I’m pretty bad at making it look good. But the recipe is delicious, just a hint of mocha that even the kids love. It calls for 1/4 cup strong brewed coffee which is basically a shot of espresso, so easy if you have a machine. To the recipe below I usually need to add a bit more liquid to make it spreadable for me, either milk or water is fine. So it’s not that beautiful. But I promise you that it is delicious. Your birthday person will feel special and spoiled come dessert time. Preheat oven to 350. Generously grease and flour two round cake pans. With an electric mixer on low speed stir together the dry ingredients. In a four cup measuring cup slightly whisk the eggs and add buttermilk to the two cup mark. Add oil and vanilla. Slowly pour wet ingredients into the dry. Increase speed to medium-high and beat for two minutes. Divide batter between two pans and bake for 30-40 minutes until tops are firm and tester comes out clean. Transfer to a rack and cool completely. When cool slide a knife around the edge of the pan and turn cakes onto the rack. Beat all ingredients in bowl of an electric mixer for a minute until creamy. Adjust the amount of any ingredient to your own desired consistency. Place one layer upside down on a cake plate and ice the top. Carefully place the second layer right-side-up on top. Ice the top and sides completely. 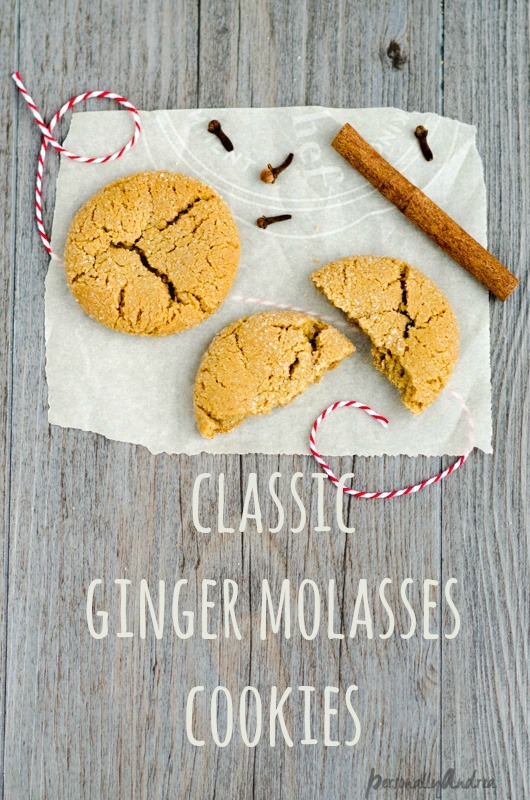 For more delicious traditional "from scratch" baking, also check out this recipe for these Classic Ginger Molasses Cookies, and my Best Banana Cake from Scratch.